SM Group (Europe) Ltd is a company registered in England and Wales (company number 01306320, VAT number: GB 291 4596 30) with a registered office at Mercator House, 22 Brest Road, Plymouth PL6 5XP. (referred to as “SMG”, “us”, “our” or “we” in this statement). We would like to send you information by post, email, telephone or text message (SMS) about our products and services, events, competitions and special offers which may be of interest to you. We will only ask whether you would like us to send you marketing messages when you tick the relevant boxes when you submit your contact details to us or update your data preferences. 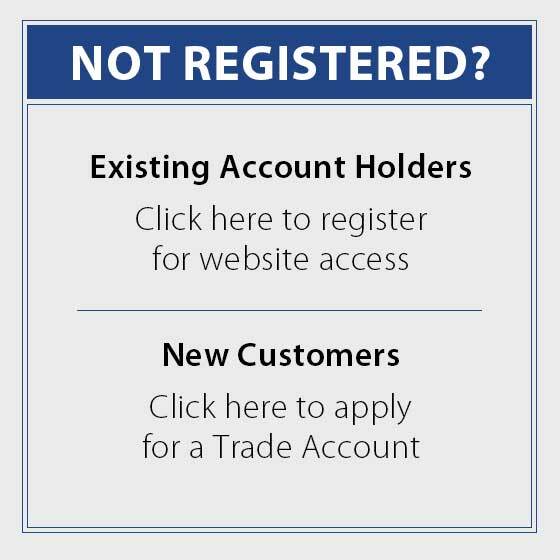 If you have consented to receive such marketing from us you can opt out at any time by clicking on the link in every email or updating your preferences. This privacy notice was published on 08/05/2018 and last updated on 22/05/2018.